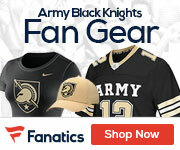 The Army Black Knights visit the Buffalo Bulls on Saturday. 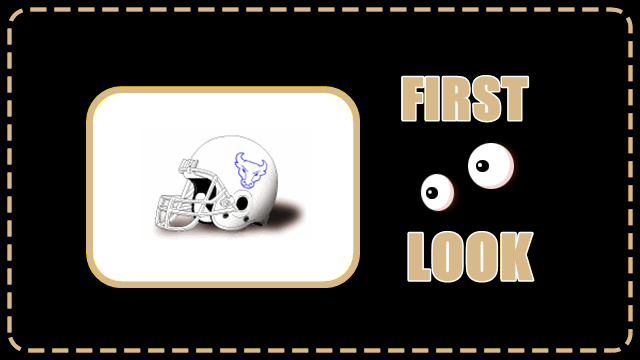 Here is your first look at the Bulls. 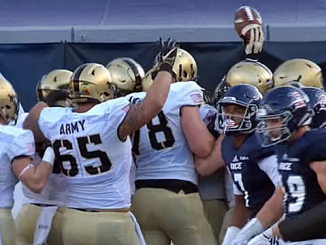 It’s going to be challenge for Army going against a good Bulls team after coming so close to pulling off one of the biggest upsets ever in college football. Buffalo is no pushover. 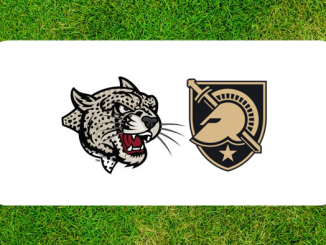 They are undefeated just last Army’s opponent last week. 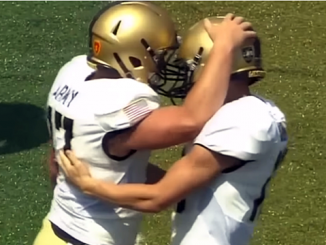 They’ve got a 6-foot-7 inch quarterback who almost beat Army in Michie last season. Tyree Jackson is now a year wiser. This season Jackson has connected on 78 of 126 passes for 1,052 yards, 15 TDs and three interceptions. Kevin Marks has rushed for 282 yards on 57 carries (4.9 ypc). K.J. Jackson has 19 receptions for five touchdowns. Senior linebacker Khalil Hodge has 47 tackles including three for losses, 2 pass breakups and a QB hurry. Saturday’s game kicks off at Noon pm ET and can be seen on CBS Sports Network.